← John Jorgenson on In Search of a Song this week! This weeks show is with Will Kimbrough. Will Kimbrough was born and raised in the deep south of the Alabama Gulf Coast, and currently lives in Nashville, Tennessee. WIll’s songs have been recorded by Jimmy Buffett, Little Feat, Jack Ingram, Todd Snider and others. 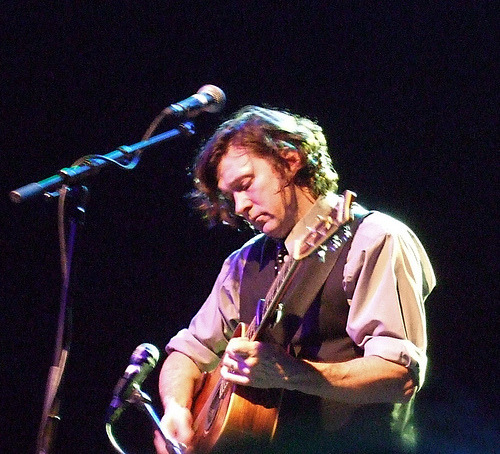 His multidisciplinary approach has led to many desirable collaborations in the studio and on-stage with well-known artists, including Rosanne Cash, Guy Clark, Rodney Crowell, Steve Earle, Gomez, Emmylou Harris, the Jayhawks, Mark Knopfler, Buddy Miller, John Prine, Toumani Diabate, Kim Richey, Josh Rouse, Matthew Ryan, Billy Joe Shaver, Todd Snider, Mavis Staples, Garrison Starr, Adrienne Young, and others. This entry was posted in Will Kimbrough. Bookmark the permalink.